When was the last time the night sky took your breath away? With the ever-brighter city lights infringing on our night skies it's tempting to stop scanning the horizon for the constellations of our childhood adventures. But the millions of stars are still there, waiting to dazzle us if we can manage to get to the right place. And these incredible Backroads Trips will definitely get you to that place. All you'll have to do is open your eyes and look up. Greatness awaits. 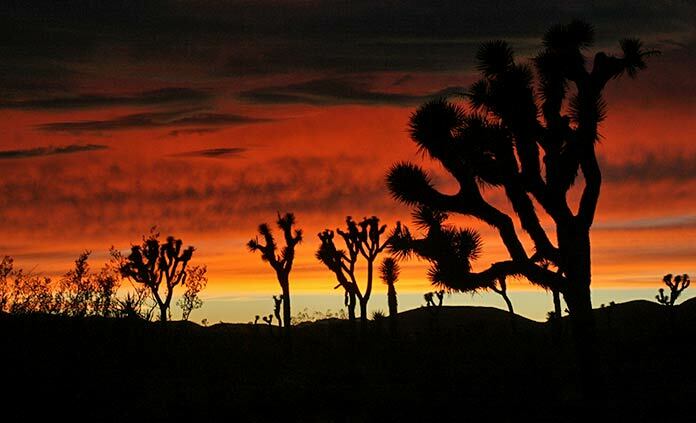 This trip is a true treasure for those seeking astronomy and star-filled skies as California's Death Valley National Park offers a rare opportunity to experience nearly perfect star-gazing conditions. Considered a ‘Gold Tier' sky by the International Dark-Sky Association, this title is only earned by some of the darkest and most remote locations across the globe. 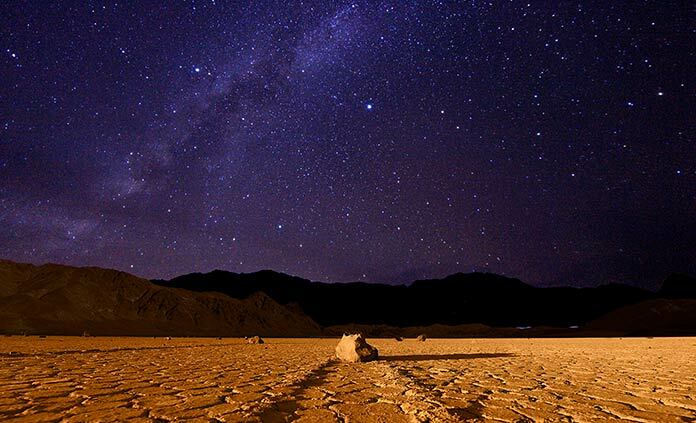 With rarely a cloud in the night sky, our three nights spent in the heart of Death Valley are quite possibly the best stargazing you'll ever experience. We've arranged a special after-dinner star gazing and telescope activity featuring a local astronomer to guide our guests in understanding the secrets of the night sky. Come ready to open your mind as we plunge deep into the universe—and beyond. 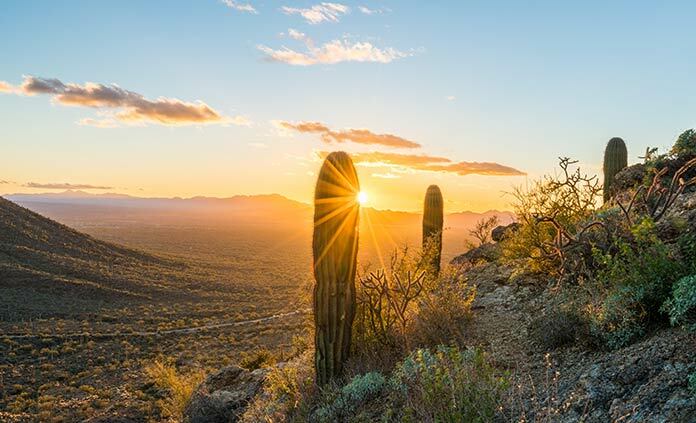 Metaphorically speaking, of course, as you'll actually be firmly grounded on a spacious patio overlooking the calm Sonoran desert and taking in the sweet Arizona evening. But our dreams can take us to galaxies unknown. Looking for an out of this world adventure? While we can't take you to Mars, we can take you to Utah and Colorado where the desert red rock of Moab might be the closest Earthly resemblance to Martian terrain. 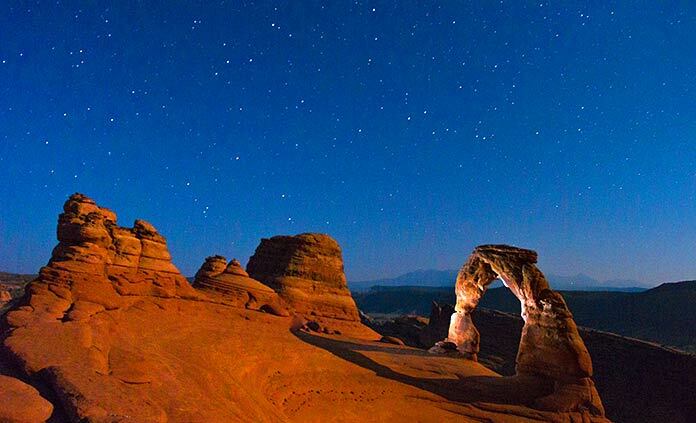 And after a day hiking the Canyonlands, with your heart full, you might look to the undimmed stars filling the Western sky and believe—maybe, just maybe—anything is possible, in this world or another. 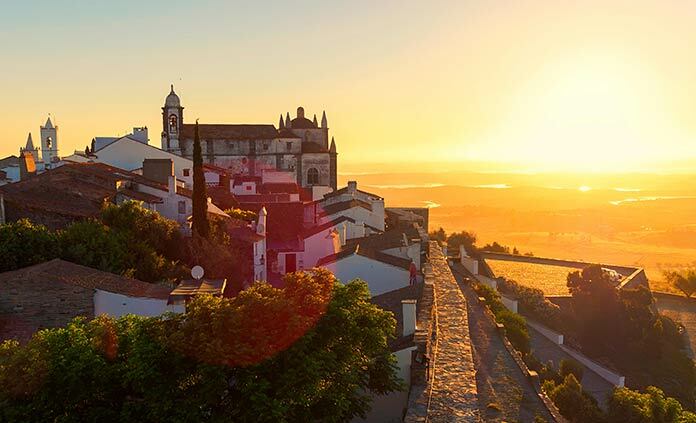 Experience the "Dark Sky Reserve" of Alentejo, the first international "Starlight Tourism Destination" of its kind. Extending over 3000 square kilometers and dedicated to preserving the night sky, local towns here purposefully minimize public light for better star gazing. Our stay at hotel São Lourenço do Barrocal, a luxuriously restored 200-year-old agrarian estate, is within this protected reserve, and could not provide a grander setting to marvel at the night sky. 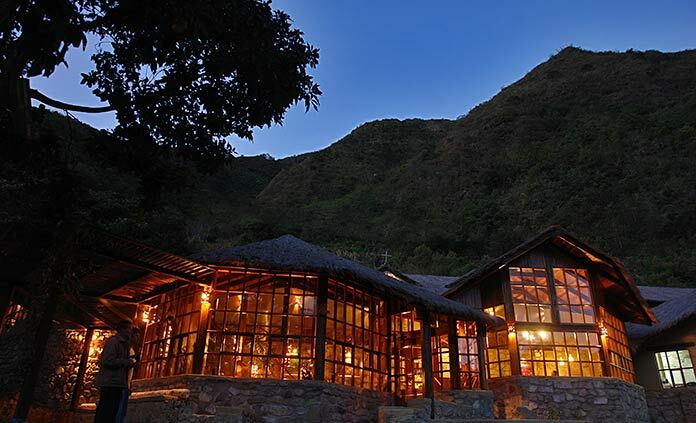 Imagine sitting in the outdoor spa at your remote Andean lodge looking up at the same millions of stars that were key to the culture and cosmology of the Incans. During the day you will trek in their footsteps and at night, you will gaze at the same night skies that bestowed light and meaning to this ancient civilization. We may be centuries apart, but we share the skies with those who came before. Warm Florida nights far from the lights of the mainland are perfect for a star show for all ages. 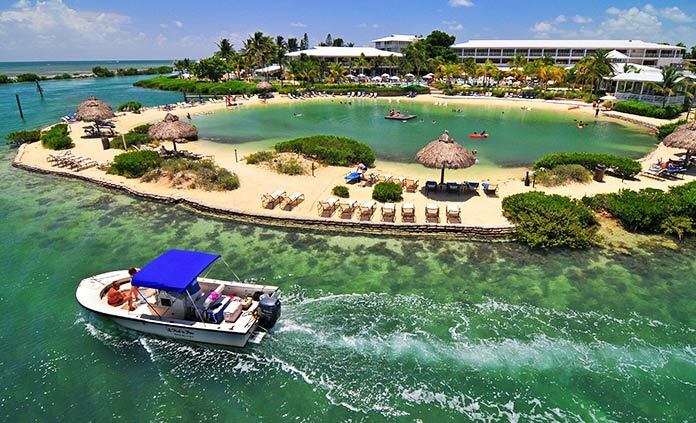 Our family trip features a special after-dinner astronomy presentation with storytelling and telescopes at the Hawks Cay Resort. Have you ever heard the legends and stories behind the most famous constellations? This is your chance! 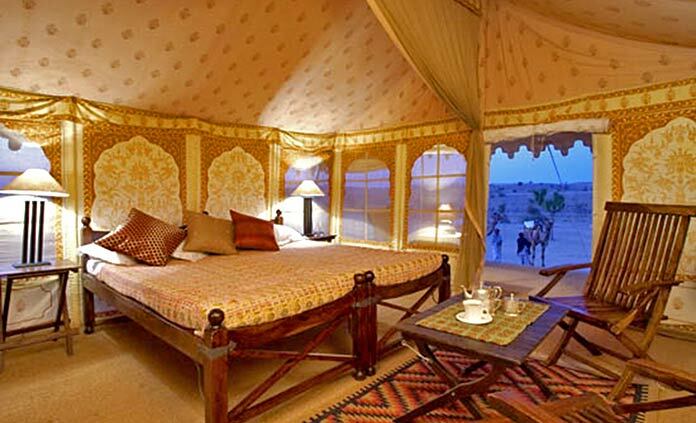 On this adventure of a lifetime you'll spend a night in the heart of the Rajasthan desert province, light years away from home, from reality. What better place to see the stars than from the North Indian desert, nestled close into camp where the campfire smoke leads your eyes up to the skies? You may be feeling entranced, but no, that's not a mirage. That's the Milky Way, brighter than you've ever seen it before. Gentle waves wash over your bare feet as you stand in warm waters off the coast of Mallorca. The last of the Spanish sun dips low into the Mediterranean Sea, leaving stars in its wake. The moon peeks out amongst the slender palm trees. 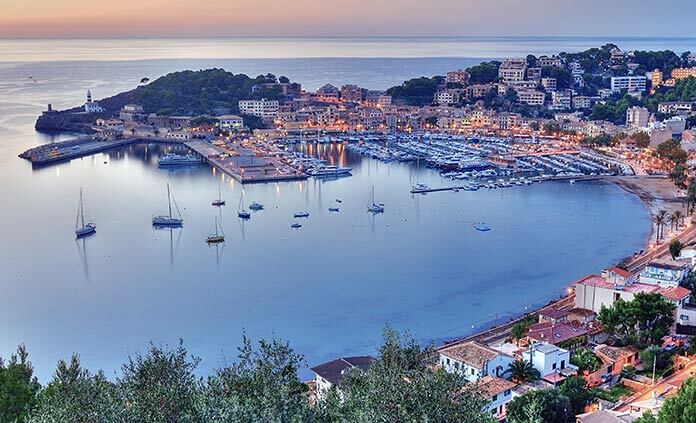 You came to hike and walk the dramatic cliff and coasts of the Island, but you might find the small moments such as these linger long in your memory of Mallorca, where, away from the cities of mainland Europe, you felt the serenity of a pure night sky. 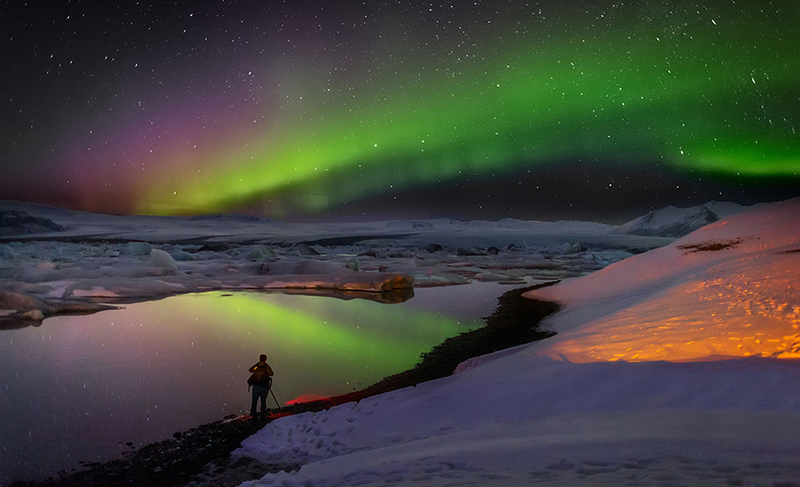 What, other than the Northern lights, or "Aurora Borealis", can be truly described as out of this world? As phenomena? As magic? Come with Backroads on our newly launched journey to explore winter in Iceland and the wonder of the night sky. Watch as curtains, ribbons, and waves of green, red, and orange lighten the darkness of Iceland’s long winter days against a backdrop of incredible stars.